All fitness activities are good for you, but cross training (swim, bike & run) is better for your body than doing just one fitness activity all the time. You’ll get fitter quicker, lose weight with the different ways that cross training hits the body, your self confidence will be boosted and you’ll feel great about yourself. 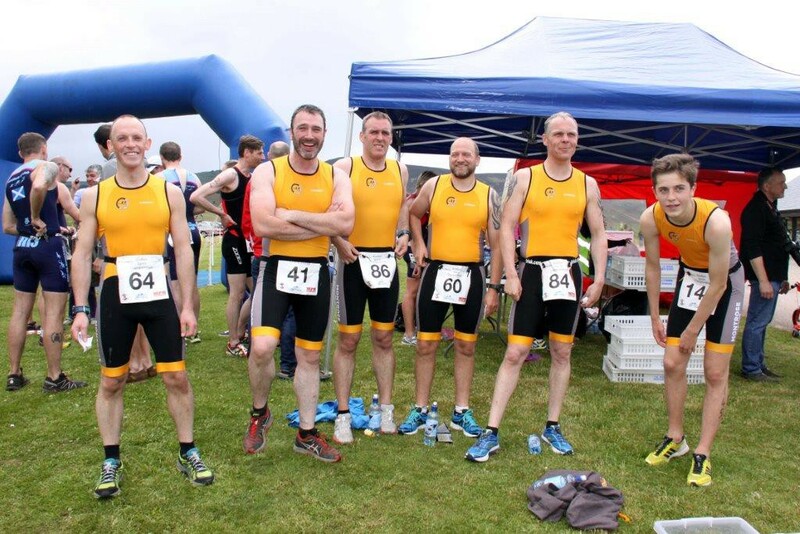 The other reason is the social aspect…joining a social and encouraging club like Montrose Triathlon Club is a great way to meet new people, make new friends and experience a sense of belonging to a great club. 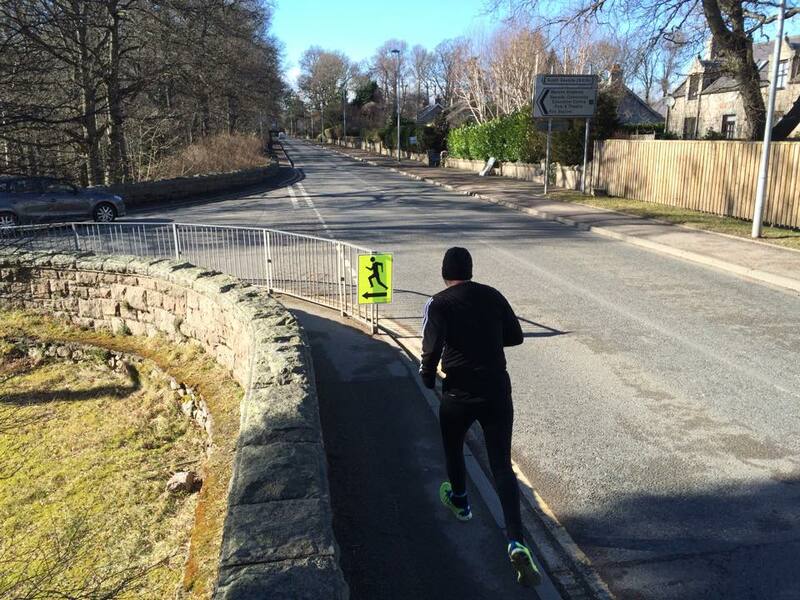 You may just have taken your first step in your first triathlon by looking at our page. We look forward to meeting you when you take your second! And if you’re a seasoned athlete, then come along and see how we can help you improve.